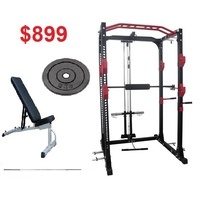 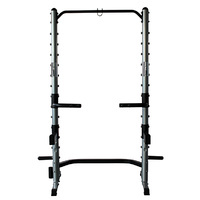 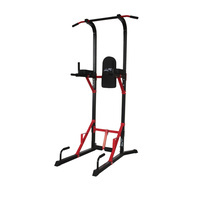 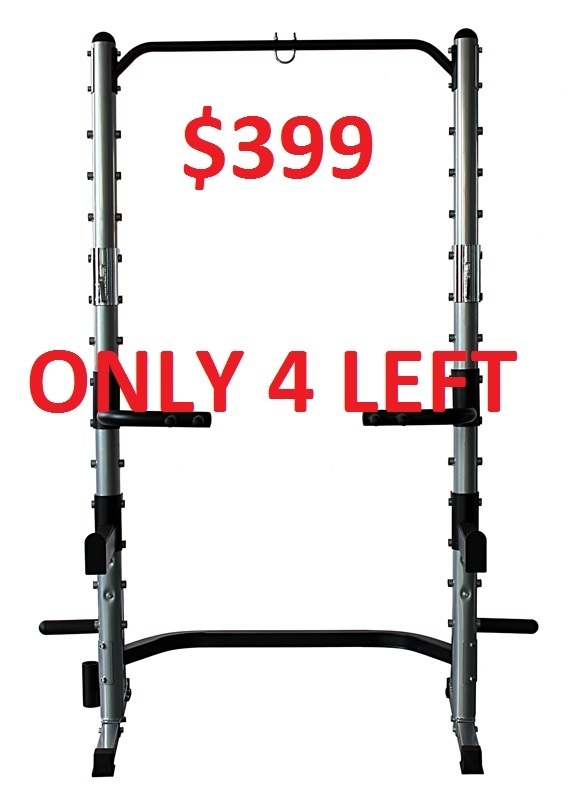 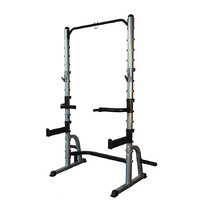 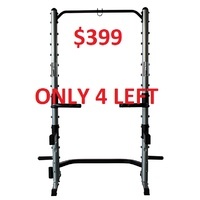 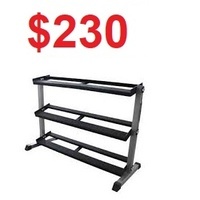 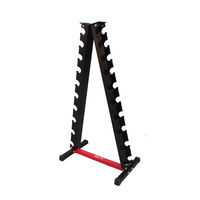 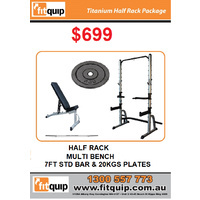 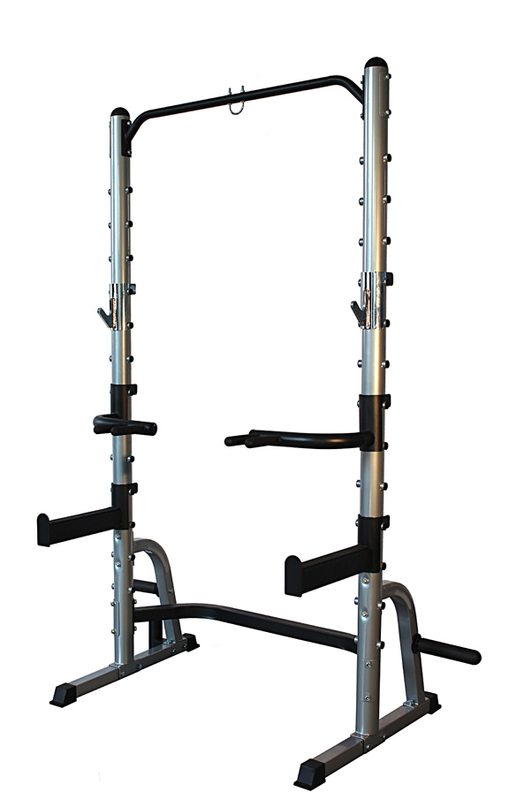 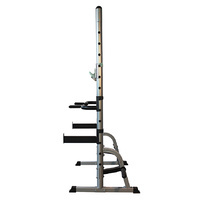 The Titanium Strength Half Rack is a premium squat rack. 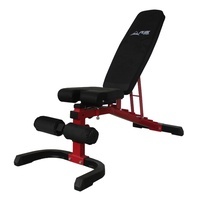 It is made to last with durable, strong steel and quality paint. 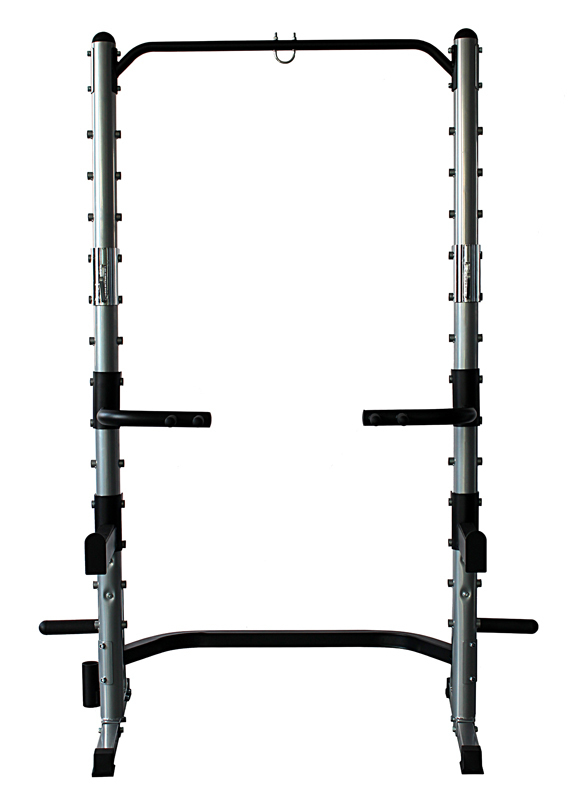 It is one of (if not the only) half rack on the market to include as standard Dip handles, Plate and Bar storage & a boxing bag holder. 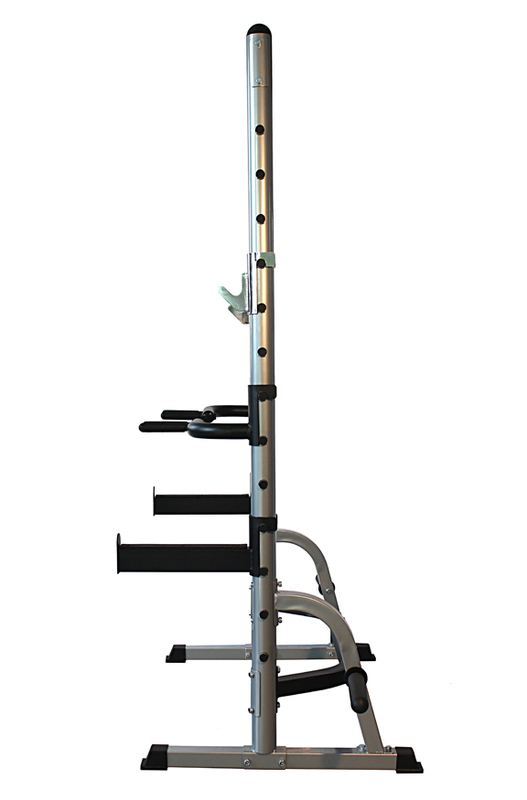 It has 12 positions to place the safety spotters and bar holder. 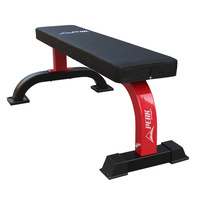 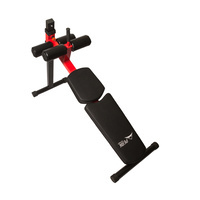 This is a great investment, and when coupled with our premium FID benches it represents a fantastic piece of equipment for you gym.